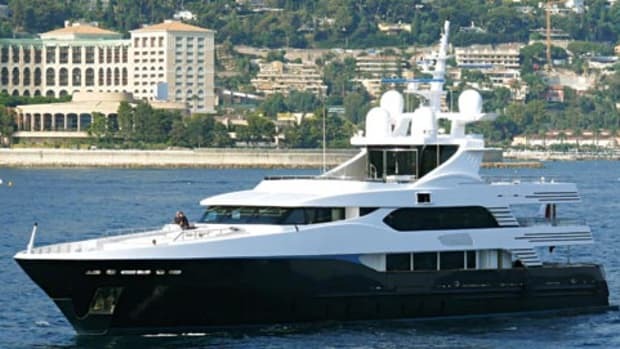 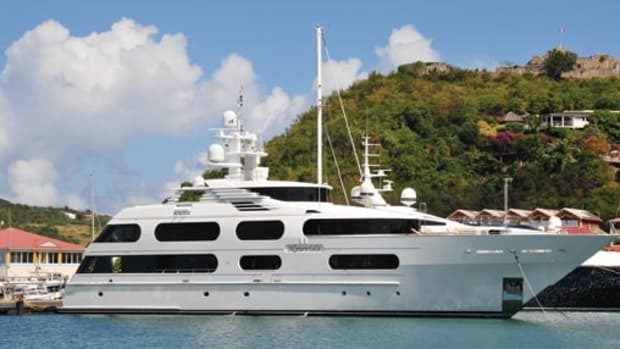 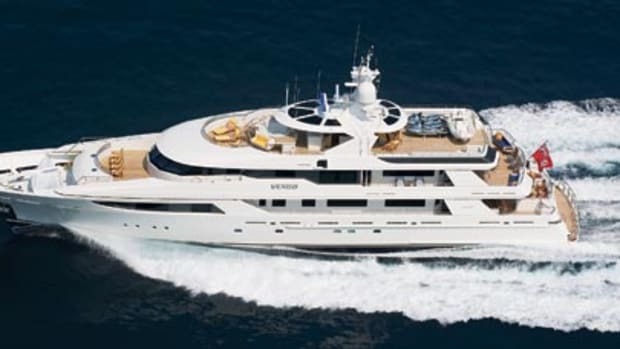 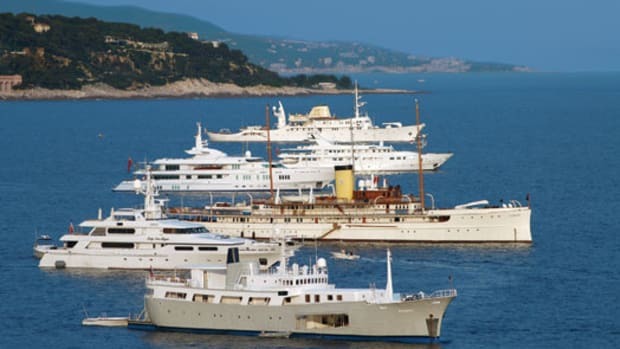 This summer media outlets were abuzz with stories quoting reliable sources that Steve Wynn, the Las Vegas casino mogul, purchased this three-year-old yacht. 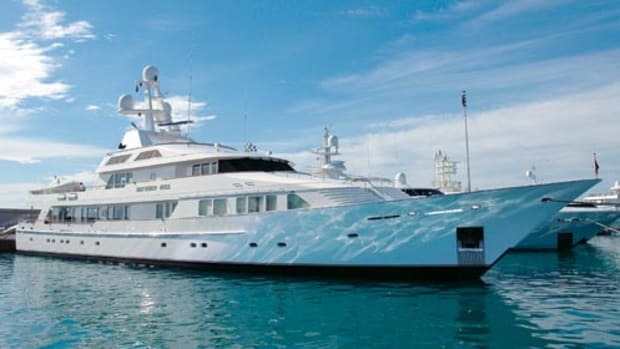 They also claimed he’s going to refit her, though no details were given. 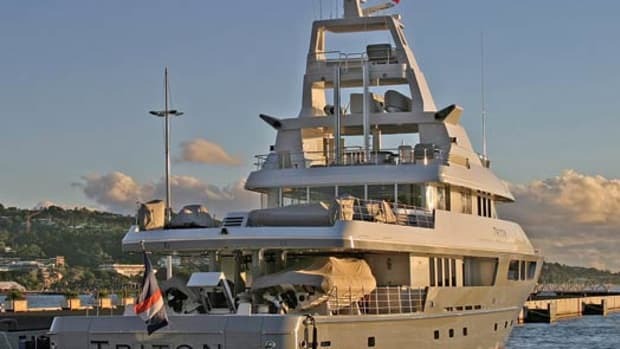 • some reporters who picked up the news about Steve Wynn couldn’t resist pointing out he already has seafaring experience, sort of: When he opened the Treasure Island casino, it became famous for having a pirate ship, complete with a nightly battle, out front.